It didn’t take this CoD veteran a long time to find a new team. Just one day after leaving his former team, one of the most popular players in Call of Duty esports history has found a new squad. 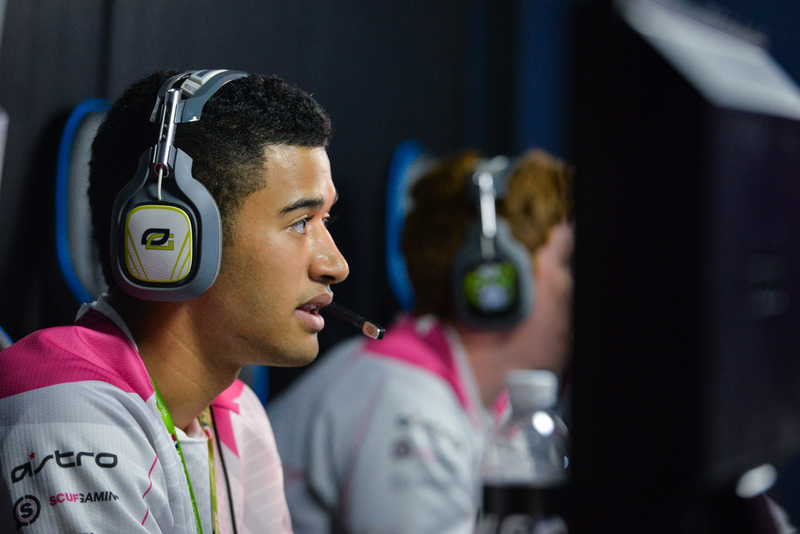 Jordan “ProoFy” Cannon has joined eRa Eternity’s WWII roster, the organization announced earlier today. He left Next Threat on Monday, the same day that eRa released Damod “FEARS” Abney from its roster. ProoFy is expected to sign his contract later today. ERa Eternity’s roster will now consist of ProoFy, Colt “Havok” McLendon, Kenneth Dedo, and Patryk “Rallied” Salata. Although he has no experience playing with Havok or Rallied, ProoFy has competed alongside Dedo in the past. They played in two offline events together in Modern Warfare 3 as a part of Team Envy, placing second at the UMG Classic and third at EGL 8 Manchester. ProoFy only lasted two weeks on Next Threat, a team led by former FaZe Clan player Doug “Censor” Martin. The team’s top 64 placing in the first CWL 2K of WWII was apparently an indication that the players needed to make a change. ERa’s new roster will play in the Nov. 19 CWL 2K, a tournament that’s expected to have hundreds of participants once again. The former eRa roster with FEARS placed top 32 in the first 2K of the season.